For America, the twenties were boom times. New ideas and inventions cascaded almost daily. Anything was possible. There were challenges. Running trains over the highest route in North America, Rollins Pass, was costly and difficult. The effort had bankrupted several railroads. 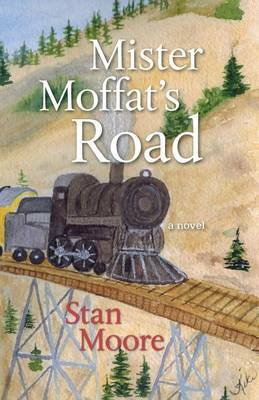 David Moffat dreamed of building a tunnel under the continental divide in 1902. By the twenties, it was badly needed. Charity Hovus, Cam Braun, Dale Smertz, and their cohorts planned and built the tunnel. They encountered unprecedented geological and hydrological problems; new techniques and inventions helped complete the job. Alongside the construction work, some of them assemble and sell creative and unregulated financial products. During this time, Americans' wealth increased. Making money became an obsession for many. There was mining: minerals were taken from the earth to make things. And there was mining: money taken from investors to make a killing. This is the story of how Coloradans came together to successfully finance and build a major project. 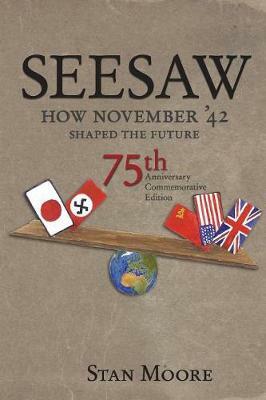 And some of the era's unexpected outcomes. 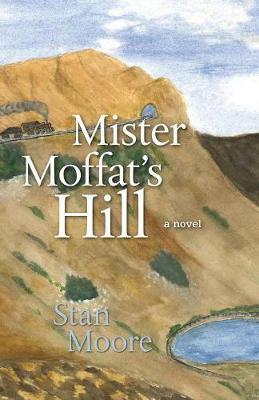 Buy Mister Moffat's Opus by Stan Moore from Australia's Online Independent Bookstore, Boomerang Books.